Catering to both lawyers and their clients, Workers’ Comp Matters focuses on people and the law. 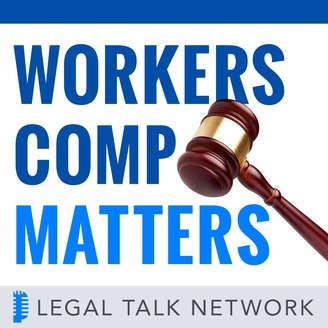 Host and workers’ compensation attorney Alan S. Pierce interviews industry leaders, lawyers, and doctors, covering all elements of workers’ compensation from cases and benefits to recovery. Subrogation and Workers’ Compensation Liens on Third Party Settlements. Workers’ compensation lawyers may face extraordinarily complicated issues when dealing with third party settlements. Staying on top of current statutes and case law is crucial. 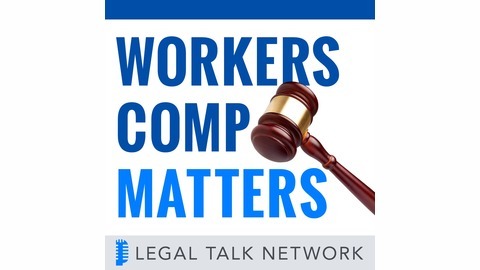 In this episode of Workers’ Comp Matters, host Alan Pierce welcomes Cathy Surbeck to discuss subrogation and liens on third party settlements. Subrogation refers to instances where an insurance company steps into the injured worker’s shoes to sue a third party. They explain the variables involved in these matters and give specific examples of how processes differ in various states. Cathy Surbeck practices in the area of workers’ compensation with the law firm of Freedman & Lorry PC in Philadelphia. Special thanks to our sponsors, Casepacer and PInow. History of Workers’ Compensation with John F. Burton, Jr.